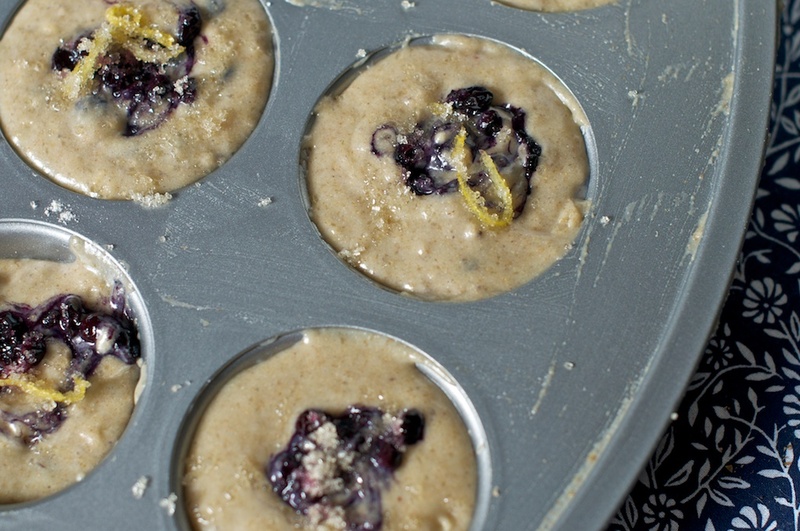 These Salty Oats - The Best Blueberry Muffins? I have a recipe binder that I'm slowly filling with interesting recipes I've clipped from magazines and newspapers. The binder eliminates clutter and, because I've organized it by recipe type, eliminates wasted time searching for that 'amazing pasta recipe that I know is in one of these 50 magazines sitting in this bin'. 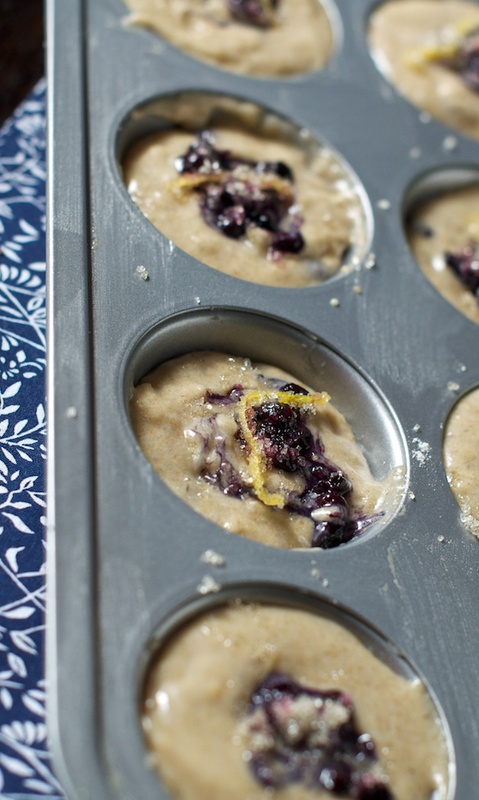 One such clipped recipe is Cook's Illustrated's take on blueberry muffins. 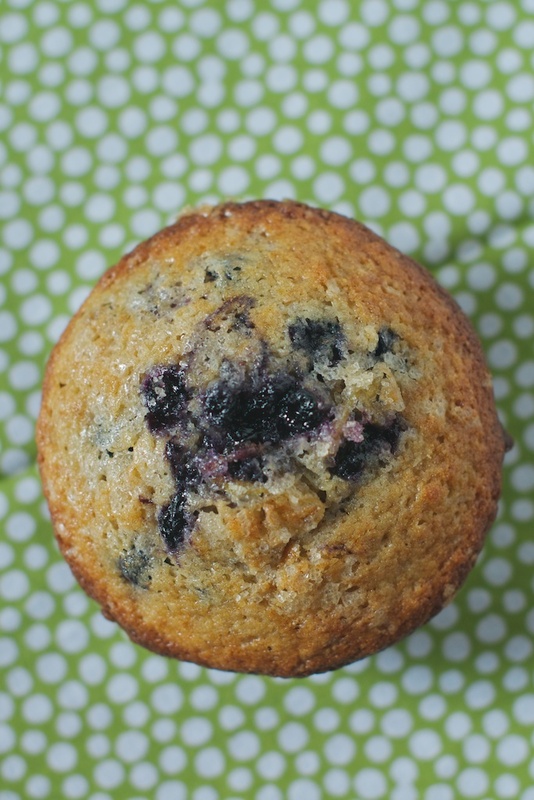 The authors call them the best blueberry muffins. Having made these several times now, they'll get no disagreement from me! I know it's not blueberry season yet. I also know I could have just waited a few more weeks to make these muffins. But last week, when I ran out of strawberries and rhubarb, I wanted something to spice up our morning breakfast routine of toast, cereal, and coffee. 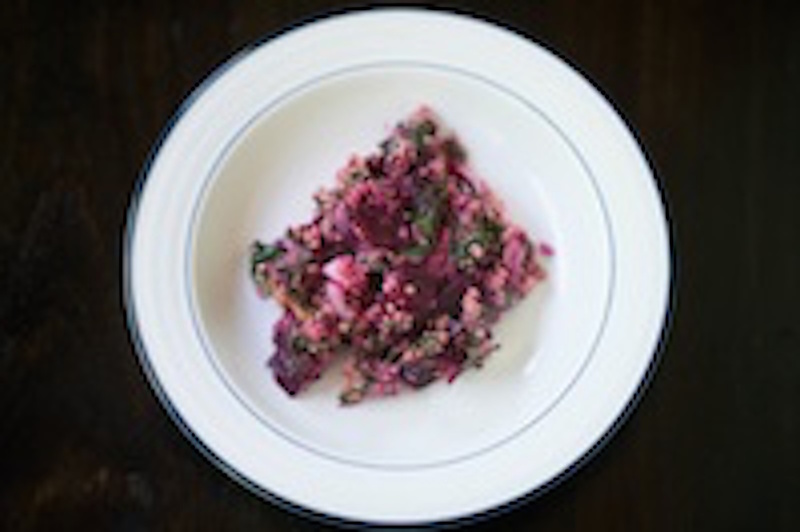 I remembered that this recipe was appropriate for fresh or frozen blueberries and I had a bag of frozen Cascadian Farm blueberries in the freezer. It was time to get baking! 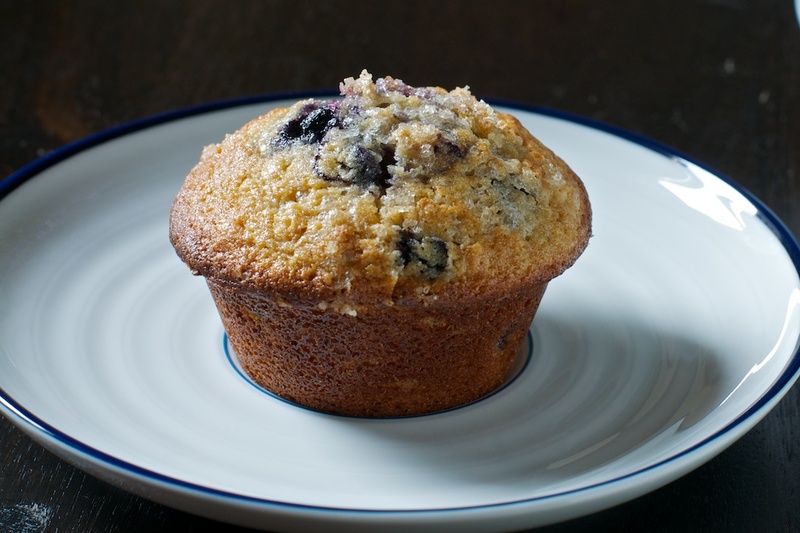 This blueberry muffin recipe sullies up one additional pot than a normal muffin recipe, but I can assure you that the extra dirty pot is worth it. You start this recipe by making your own quick blueberry jam. 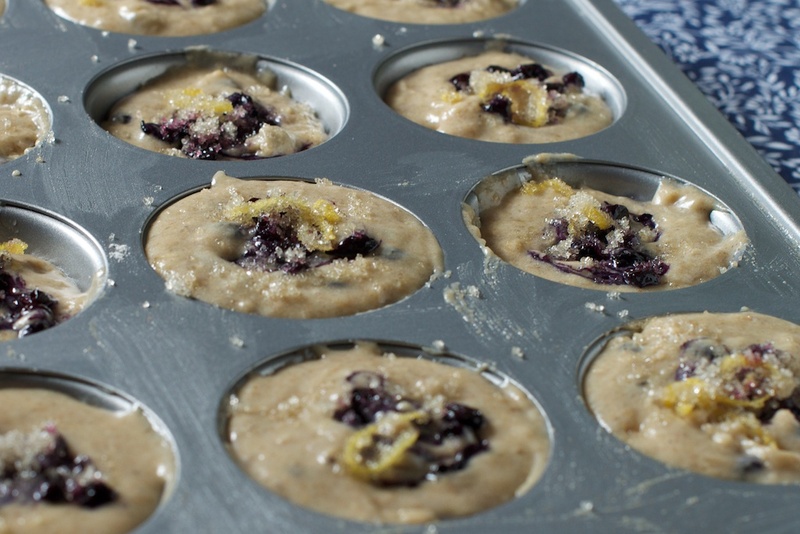 After pouring the batter into each muffin round, you swirl this jam in the center of each mound of batter, before topping the batter with a lemon and sugar mixture. The crust bakes to a golden brown shade and the lemon topping provides a satisfying crunch with each bite. 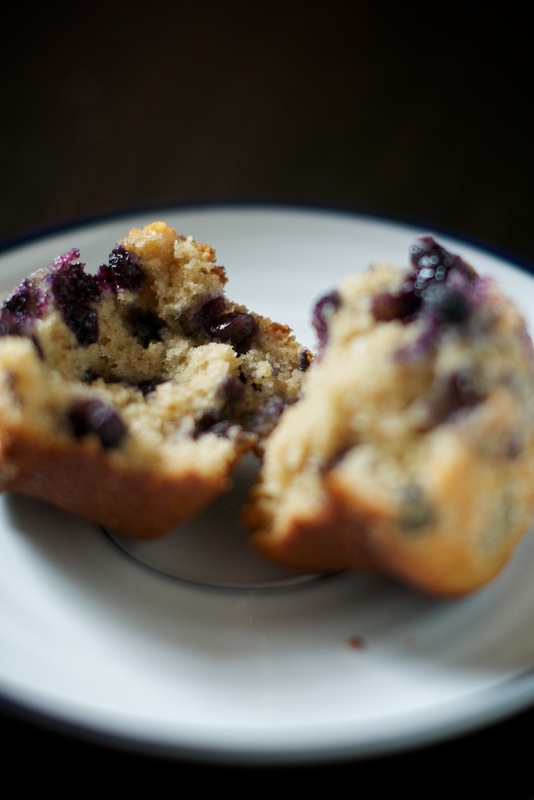 The muffin holds up when broken apart or bitten into, giving way to a soft, moist center. These muffins lasted for 3 days in our apartment--I made 11 muffins and we managed to eat all but 2 before they became stale. 1) Stir together the sugar and lemon zest in a small bowl. Set aside. 2) Cook 1 cup blueberries with 1 teaspoon of sugar: bring to a simmer, mashing the berries with a spoon, until the mixture has thickened (about 8 minutes). 3) Rinse the remaining cup of blueberries in cold water, dry well, and set aside. 4) Preheat oven to 425. 5) Whisk flour, baking powder, and salt together. Toss in the 2nd cup of blueberries. In a second bowl, whisk 1 1/8 cup sugar and eggs together, until the mixture is like a thick gel. Whisk in the butter and oil until combined. Then, whisk in the buttermilk and vanilla. 6) Fold the egg mixture into the flour mixture until just combined (it's okay to have a few areas of dry flour). 7) Equally divide the batter among the cups, before spooning a teaspoon of the blueberry jam into the center of each mound. Using a skewer or toothpick, sir the berry filing into the muffin. Sprinkle the tops with the lemon sugar. 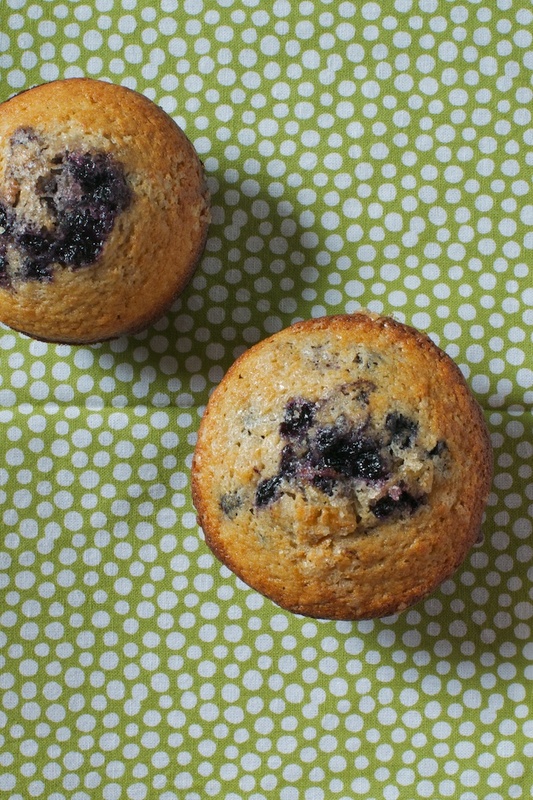 8) Bake for 17-20 minutes, until the muffin tops are golden and barely firm. Cool the muffins in their tin for 5 minutes, before transferring them to a wire rack. Enjoy! Justin and I have a running joke in our kitchen.